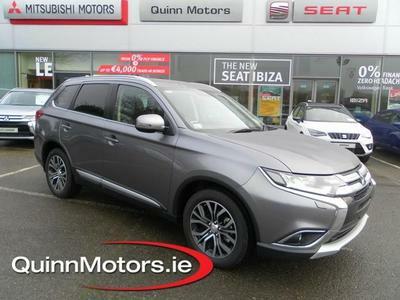 If you are looking for new SEAT or MITSUBISHI cars in Kilkenny, Laois or Carlow, SEAT or MITSUBISHI service or even a used car, you are in the right place. 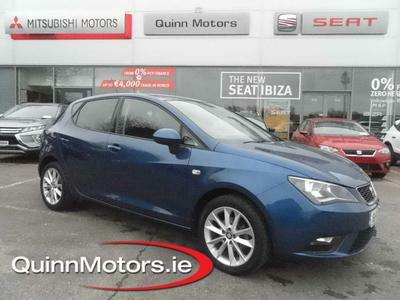 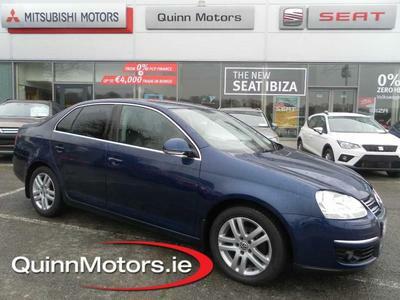 Located in Castlecomer, Co. Kilkenny, (Find directions here) Quinn Motors is the garage for you. 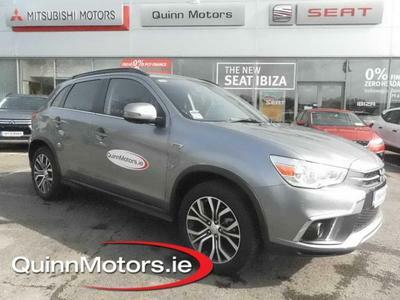 We offer car sales, car servicing, tyres, diagnostics and supply a full range of Seat, Mitsubishi & Daihatsu parts. 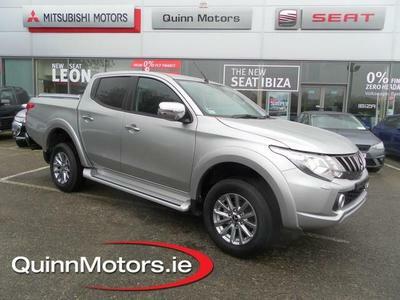 A family business with 40 years motor trade experience, 26 of which have been as a SEAT franchise we have the knowledge and expertise you can trust. 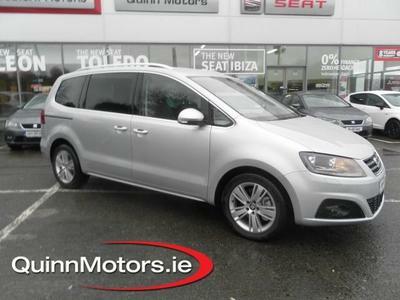 Our used car stock list is updated on a daily basis so please check back regularly for updates.